On its earnings call today, Yahoo announced that its new Tumblr-based digital magazines Yahoo Food and Yahoo Tech have seen more than 10 million unique visitors to date. The new verticals launched just three weeks ago; while that’s a big number for such a small timespan, it’s quite small given Yahoo’s overall size. Yahoo also said since March 2013, Tumblr users have grown by more than 30 percent, while mobile monthly users have grown more than 50 percent. 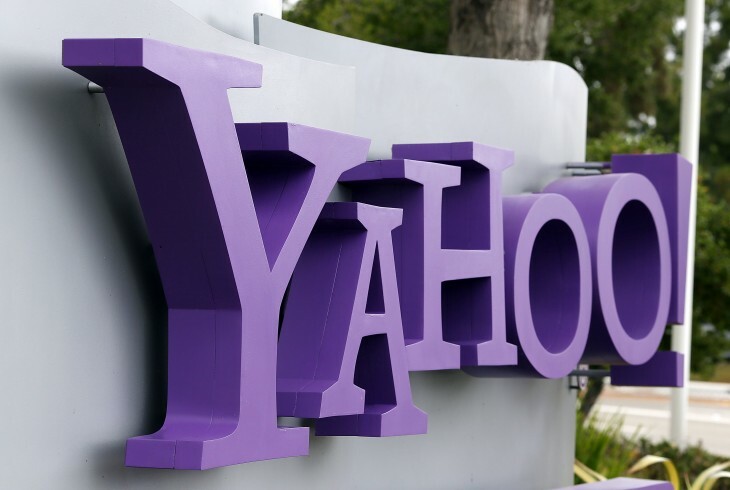 Yahoo acquired Tumblr in May 2013 but recent speculation suggested the blogging site’s growth has stagnated.